Architects understand the value of a ‘working model’ to physically explore ideas and communicate designs to clients. However, traditional ‘cut and glue’ models are impractical for everyday use due to time, waste and cost implications. Arckit was developed as a fast and viable scaled modular system that is cost-effective and reusable. Arckit requires no specific training, opening up architecture to a wider audience while offering a professional tool that bridges the gap between physical and digital design. Arckit is an evolution of the working model, rekindling the physical model within architecture practices and making architectural design accessible to everyone. Bridging the gap between professional tool and creative play, Arckit is ideal for STEAM learning (Science, Technology, Engineering, Art Mathematics) and is being used within education to inspire the next generation of architects. Arckit has won multiple awards including the A+ Architizer Award and is stocked in Barnes & Noble and many stores worldwide, with a new range of products set to launch this September. Arckit was launched in May 2014 by founder & CEO Damien Murtagh. 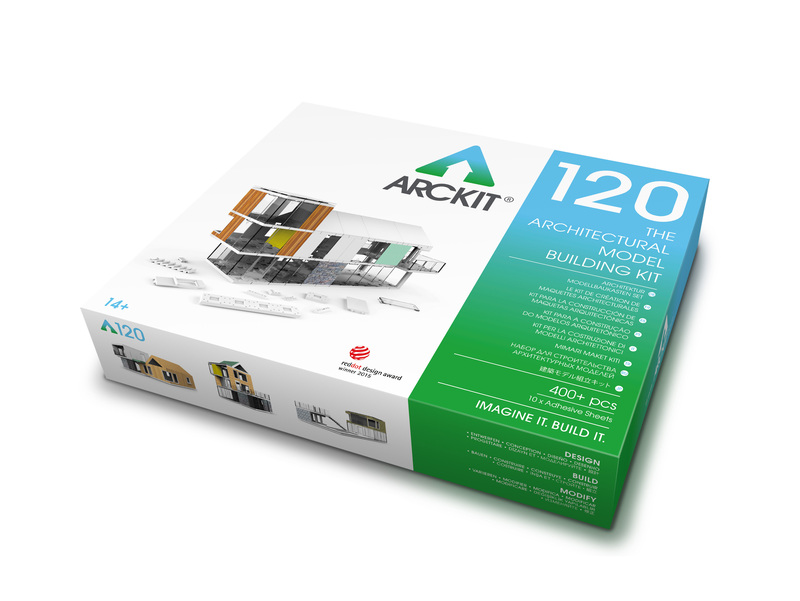 Arckit designs and manufactures a series of scaled architectural model building design kits for the professional, consumer and educational sectors. The company has two offices, one in Dublin and one in London. Arckit products are proudly manufactured in Ireland at Automatic Plastics Ltd. in Tinahely, Co. Wicklow.